[Photo] The Port of Piraeus, From Above! | Excuse Me, Are You Greek? Excuse Me, Are You Greek? 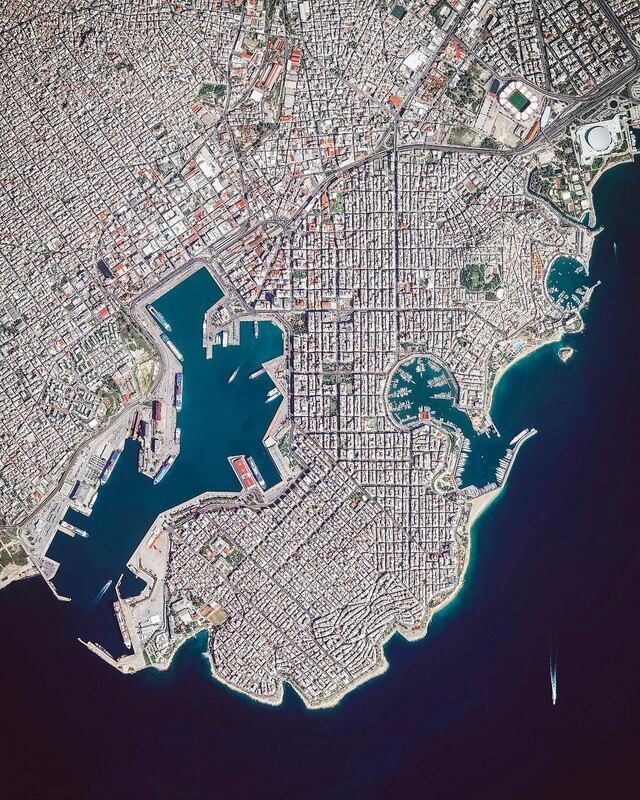 > Pictures > [Photo] The Port of Piraeus, From Above!